I want to get my hands on this lovely book. 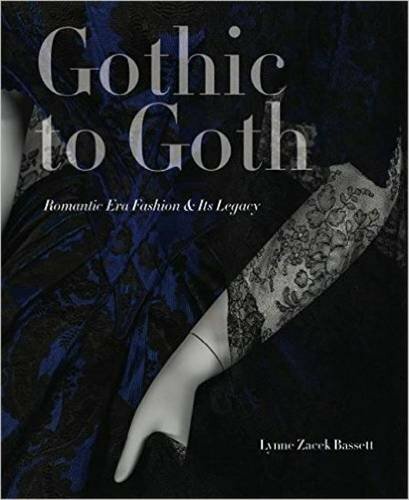 Gothic to Goth: Romantic Era Fashion and Its Legacy by Lynne Zacek Bassett is a must-have for every goth fashion aficionado. "The Romantic aesthetic of the 1810–1860 period embraced the imagination—combining history, nature, religion, and terror into a fascinating mélange expressed in the clothing of the era and influencing fashion design to the present day." This is technically an exhibition catalog from the Wadsworth Atheneum Museum of Art. What I would give to go to this in person! Unfortunately, the exhibit ended in June of this year. That's why we at least can have the catalog for reference. These are stunning dresses. I wish Victorian garb was still the norm! Wouldn't you want to see the array of gothic clothes in this catalog? It also tells the story of the history of goth fashion and how it became a large influence in the modern world. 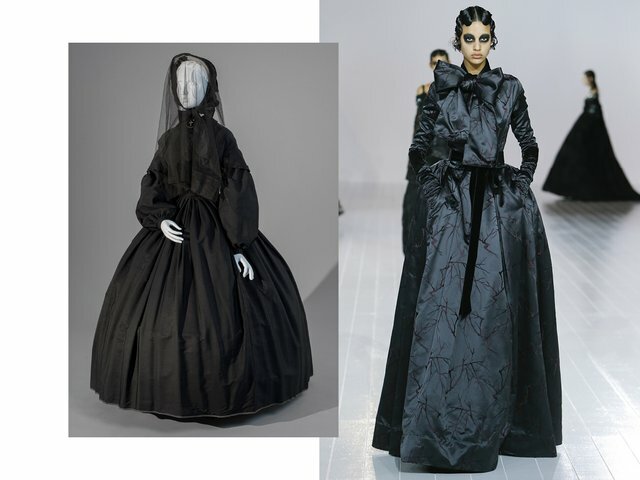 Check out Gothic to Goth: Romantic Era Fashion and Its Legacy and comment below!